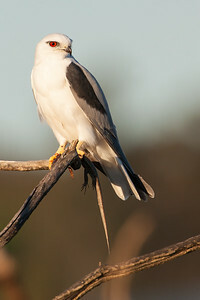 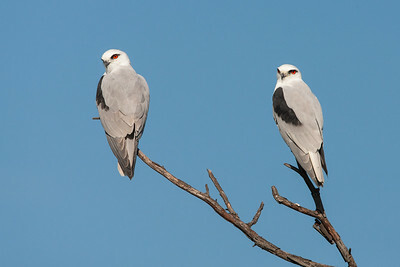 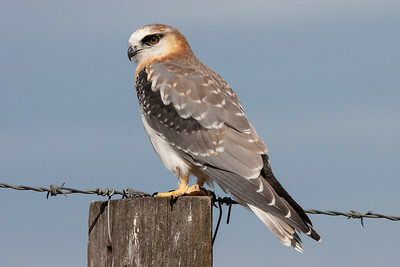 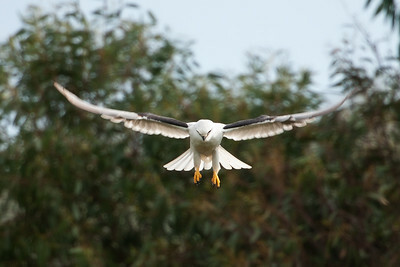 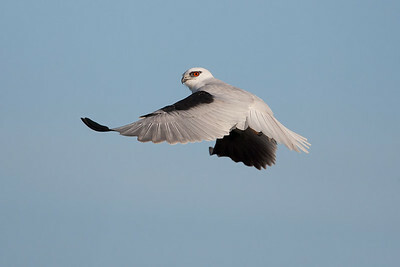 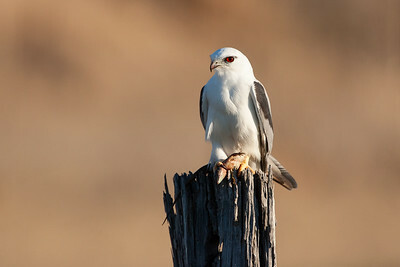 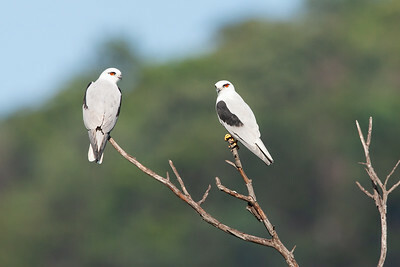 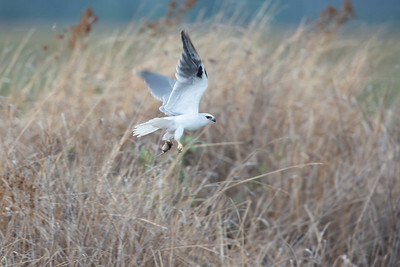 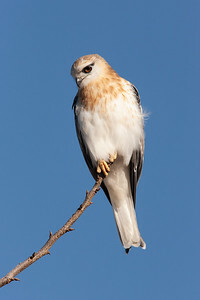 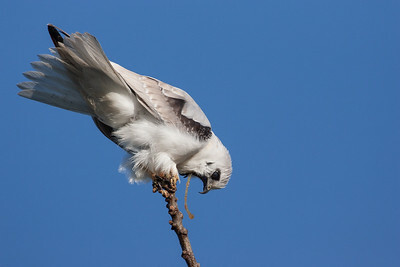 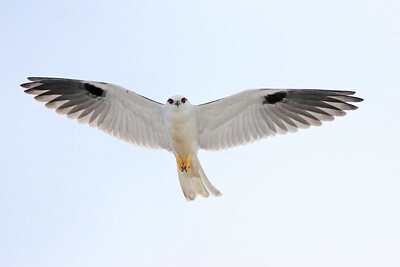 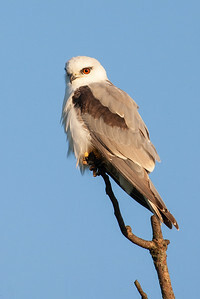 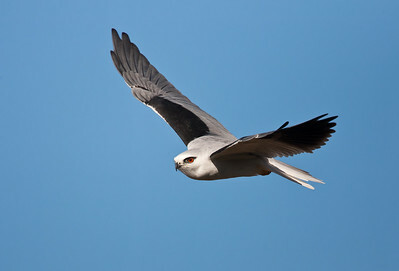 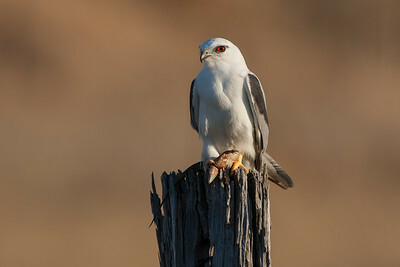 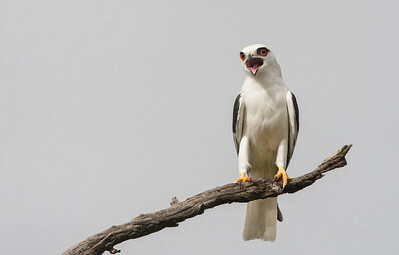 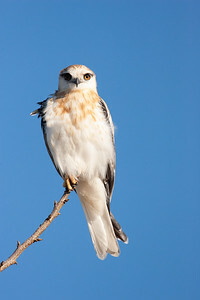 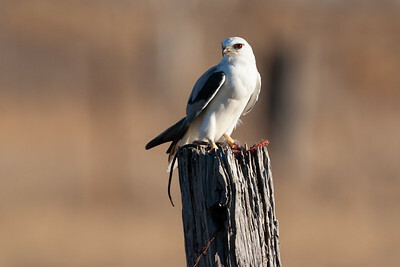 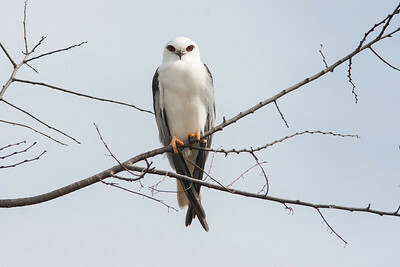 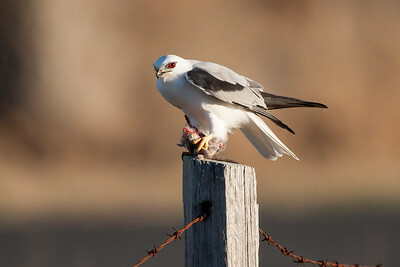 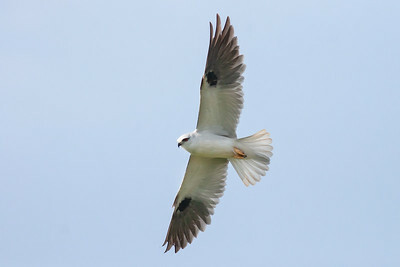 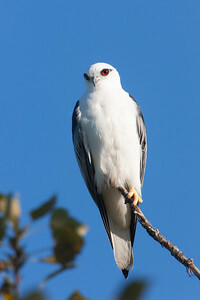 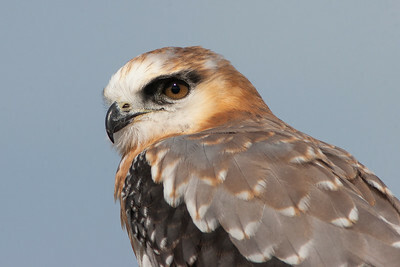 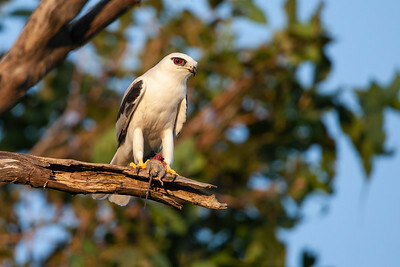 A Black-shouldered Kite flying past. 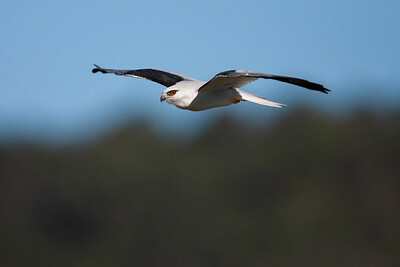 A kite hovering next to busy Great Western Highway near Blacktown. 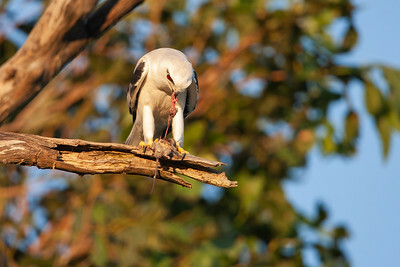 A kite with a large lizard for prey.